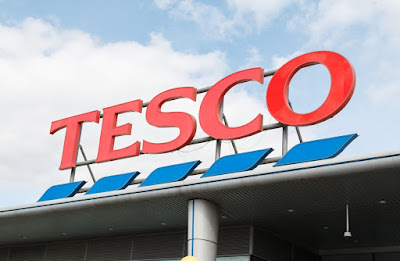 In the second post today, the focus will be on the news recently that two major shareholders in Tesco, the massive retail company that engages in multiple avenues of business, have sought to publicly express their opposition to the company’s plans to purchase Booker, a wholesale grocery firm, for a reported £3.7 billion. Whilst there are more elements to this story which need to be discussed, the sentiment that is emanating from this news, that shareholders are taking the long-term into account and not succumbing to the destructive narrative of growth at any cost is the most important way forward, is a very welcome sentiment indeed. Therefore, this post will assess these details, and also the importance of this sentiment being repeated in other arenas. The attempted merger with Booker, which was originally made public in January, was billed as a move which would bring benefits to customers, retailers, and ultimately deliver ‘significant shareholder value’. However, the deal began under a cloud of acrimony, with non-executive Director Richard Cousins quitting Tesco just before the news was made public, in a move we now know was because he opposed to Tesco buying Booker. However, that animosity reached a higher level yesterday with Schroders, a renowned Fund Manager, and Artisan Partners, another large Fund Manager – who, together, own 9% of the stock in Tesco – both calling for John Allan, the Chairman of Tesco who was the focus of a recent post in Financial Regulation Matters, to pull out of the deal as soon as possible. The shareholders have been reported as labelling the move ‘foolhardy’, and there is a notable reason for this. Tesco has experiencing a poor period in its history of late, and for a number of reasons. Perhaps the most obvious, or at least the most reported issue is the recent fine given to Tesco by the Serious Fraud Office – a fine of £129 million, potentially rising to £214 million because of a compensatory package – because the firm were found to have purposefully overstated their profits in 2014 by £250 million for the first-half of the year. However, the problems go back much farther than 2014. Attributing the problems to the leadership of former Chief Executive Sir Terry Leahy, there are some who have spoken about the ‘legacy of the strategic decisions he made’ as causing this recent wave of poor performance for Tesco. These decisions can rightly be classified as forming part of a ‘blinkered pursuit of profit’, which can be seen in the failed endeavours like the purchases of Giraffe, Dobbies, Harris & Hoole, Fresh & Easy (which represented a failed attempt to break the U.S. market, Blinkbox, Homeplus (which represented a failed attempt to break the Asian market), and finally the Donnhumby data company. This remarkable period of expansion, based upon an overriding sentiment of confidence, arrogance, and bravado, would create incredible losses, and in fact would see Tesco post one of the largest losses in British corporate history, with an incredible pre-tax loss of £6.4 billion in 2015. As a result, a new CEO was put in place – Dave Lewis – and he was tasked with steering the massive company back towards the black, something which he achieved in 2016 with a pre-tax profit of £162 million for 2016. However, it appears that this blinkered pursuit of profit and ‘shareholder value’ is now back on the table, and it is this that the major shareholders are against. The two major shareholders make the point that, at £3.7 billion, the proposed price of the merger would not represent significant shareholder value and that creating this value would be ‘extremely challenging’. The manager of Artisan’s global value funds has been reported as stating that ‘we just don’t understand, in a business as fragile as retail, why on earth would we risk distracting ourselves from that huge goal [of simplifying the business]’, which, in relation to the failed recent history of the firm, is a rational deduction. 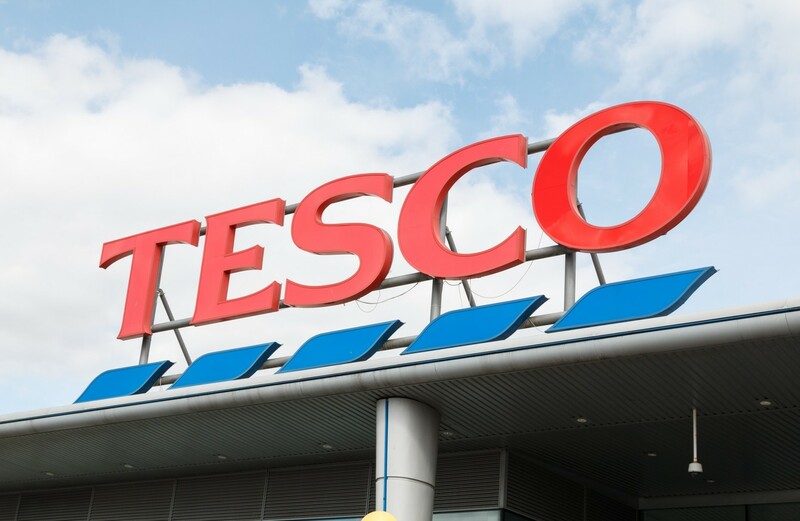 However, Tesco officially responded by saying that, although they value the views of their shareholders, they remain confident that ‘it will enhance our recovery plans’, to which Dave Lewis added ‘we’re absolutely, completely committed to the deal’. Lewis points at the response of the stock market over the past two years as evidence of the move to recommence the expansionist movement, with former senior executives adding that the views of Schroders and Artisan do not represent the general feelings amongst Tesco’s shareholders. There is clearly a long way to go before the proposed merger takes place, or is conclusively ruled out. Nevertheless, the sentiment and activism displayed by Schroders and Artisan is a positive move. It is not positive because shareholder activism is always positive, but because the managers of these socially-central institutions must be held to account at every turn – although there demise of Tesco is not even on the table, a hypothetical understanding that if Tesco were to fail, it would be the taxpayer that saved it, means that it is important that blind campaigns of growth are kept in check at all times. We can see the reason for that in the recent punishment by the Serious Fraud Office – companies that seek to expand in this manner will usually transgress at one of two crucial junctures (and sometimes both): either as they seek to expand; or as they seek to reduce the consequences of their failure to expand. In Tesco’s case, the company purposefully and illegally overstated their profits, thus painting a better picture to investors than was actually the case. Whilst this mode of operating is usually attributed to large financial institutions, and quite rightly so, we should be more than aware that it applies to all companies – the recent post about the transgressions of Rolls-Royce, and now Tesco, should be clear examples of this understanding. It is vital that shareholders do their part for society and seek to encourage and insist upon sustainable and responsible growth, rather than that demonstrated by Tesco under the leadership of Sir Leahy.